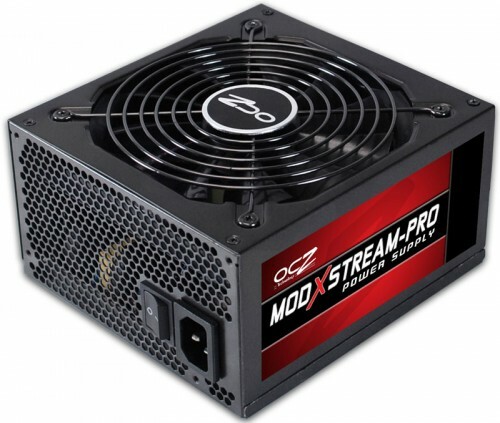 The past six months or so have been tumultuous for OCZ Technology, a company that analysts expected might sell itself after its founder and then-chief, Ryan Petersen, abruptly left. 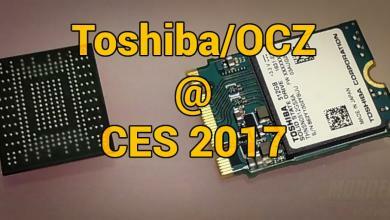 Instead, OCZ hired a new CEO who vowed to address credibility problems and turn things around, which unfortunately entailed sacking 28 percent of its staff and dropping 150 product lines. 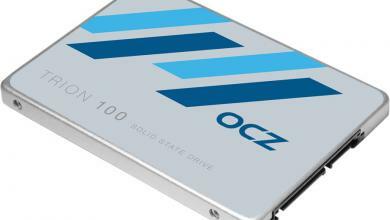 Where does OCZ stand today? In need of cash and running out of options. 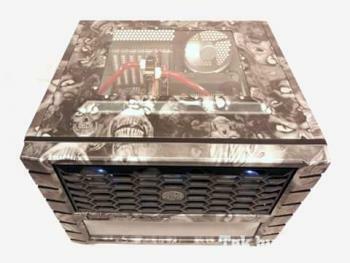 via OCZ Desperately Needs Cash, May Sell Power Supply Business | Maximum PC.